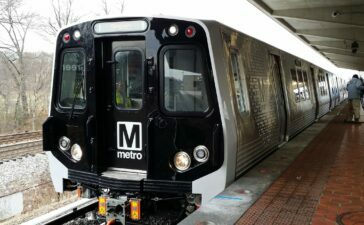 Governor Terry McAuliffe today signed an executive directive instructing state transportation officials to facilitate the creation and staffing of a Metro Safety Commission and giving them the authority to oversee compliance with safety directives at the Washington Metropolitan Area Transit Authority. Executive Directive 8 also instructs the Virginia Department of Rail and Public Transportation to review all accident investigations related to the Metrorail system, to inspect public and nonpublic areas of the system, and to assess the state of repair for all trains, tracks and other infrastructure. 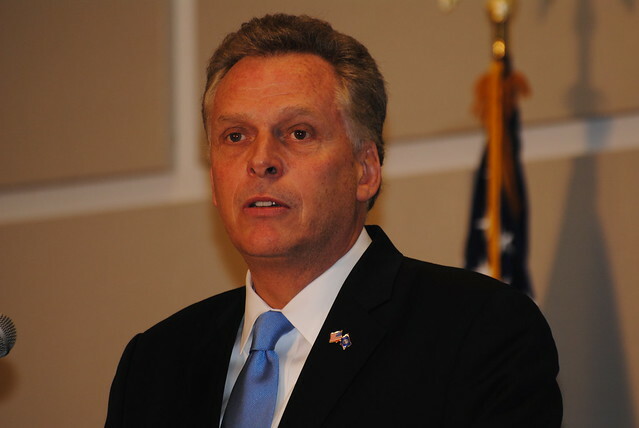 Governor McAuliffe signed a Memorandum of Agreement on March 2 committing resources and staff to establish a state oversight agency that is fully compliant with enhanced federal requirements. The Washington Metrorail system is part of the multimodal transportation network that supports the economic vitality of Northern Virginia. Recent ridership numbers indicate that Metrorail carries over 300,000 riders daily from Virginia. Per Title 49 of the Code of Federal Regulations (CFR), Part 659 and its successor 49 CFR 674, the Commonwealth is responsible for overseeing the safety performance of the Washington Metrorail system, jointly with the District of Columbia and the State of Maryland. Through recent investigations and inspections it has become apparent that closer attention to the overall state of good repair of the Metrorail system is necessary to ensure that appropriate repairs are sufficiently completed and our system is safe. The new executive leadership at WMATA along with its board of directors have accepted the need for a new more comprehensive, systematic approach to rectifying the deficiencies in WMATA Metrorail, which have manifested in service disruptions and poor performance of Metrorail infrastructure, and caused casualties and serious injuries to the passengers and employees of the system. On March 2, 2016, I signed a Memorandum of Agreement, along with the Mayor of the District of Columbia and the Governor of Maryland, to commit resources and staff, share information, and work together in a transparent fashion to develop strategies that will help to establish a new State Safety Oversight Agency that is fully compliant with enhanced federal requirements. 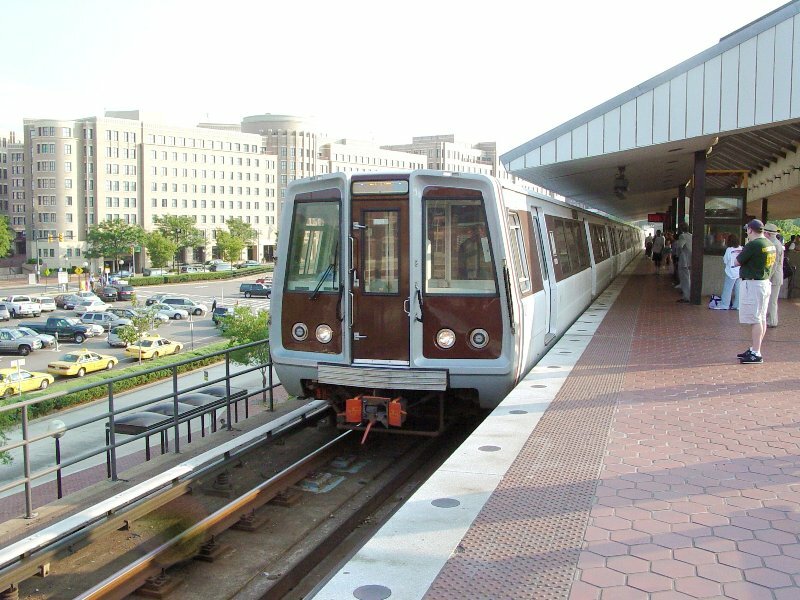 The Commonwealth of Virginia and its jurisdictional partners – the District of Columbia and the State of Maryland – are aggressively focused on formulating and passing legislation to establish a legally and financially independent State Safety Oversight Agency (Metro Safety Commission) scaled and resourced to match the complexity of the Washington Metrorail system. 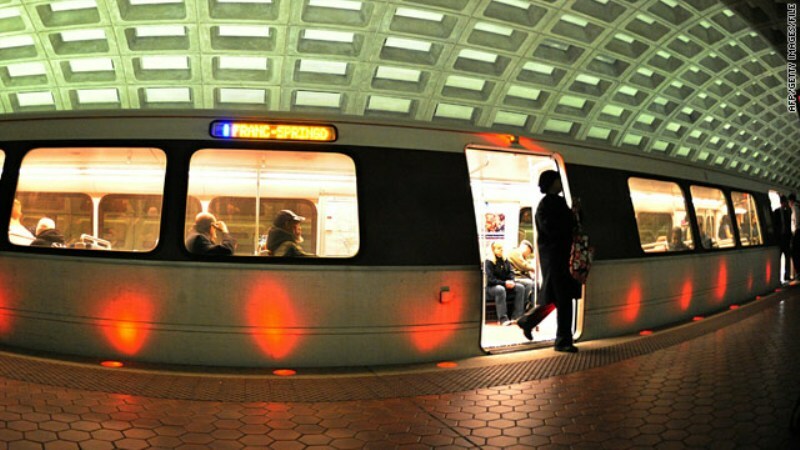 The Metro Safety Commission will have various enforcement tools to carry out the rail safety oversight mandate of the three jurisdictions and the ability to compel WMATA Metrorail to take necessary steps to correct any perceived safety concerns. 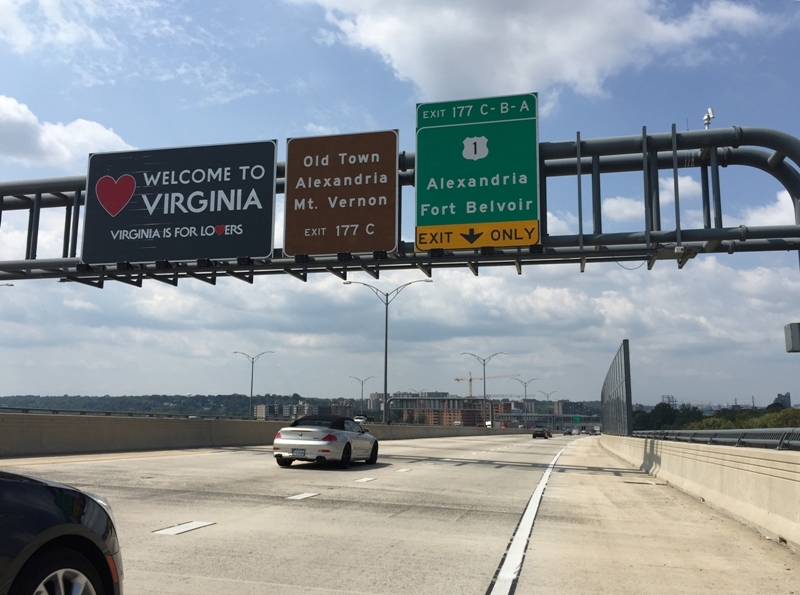 Legislation will be introduced during the 2017 session of the Virginia General Assembly to establish the Metro Safety Commission which will be a part of an interstate compact. Perform each of the above activities in concert and collaboration with the District of Columbia and the State of Maryland. DRPT shall examine and pursue all available and appropriate remedies to ensure that the Washington Metropolitan Area Transit Authority complies with safety directives issued by the entity providing state safety oversight per 49 CFR 659 and its successor regulation, 49 CFR 674, including, but not limited to, the withholding of capital funds to the Washington Metropolitan Area Transit Authority. DRPT shall provide a report to the Governor no later than July 1, 2016, outlining the agency’s proposed policies and procedures to implement and enforce this directive. The Virginia Department of Rail and Public Transportation shall coordinate with the Washington Metropolitan Area Transit Authority and other providers of transit service in Northern Virginia to increase bus transit service available to transit riders to mitigate the impacts of the Washington Metropolitan Area Transit Authority’s SafeTrack program. 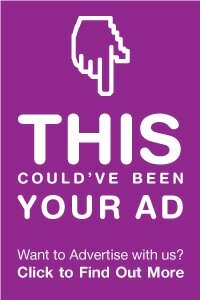 The Virginia Department of Rail and Public Transportation shall provide a status report on the execution of these strategies to the Governor and the Secretary of Transportation on a monthly basis until a Metro Safety Commission is certified as a State Safety Oversight agency by the Federal Transit Administration. 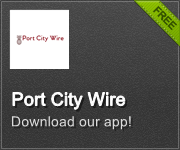 REMINDER: Vote for Alexandria’s 18th Century Ship Today!